CouponSurfer Rewards members get 7% cash back in-store. Just Click to Activate Offer. 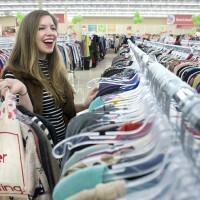 Find a Unique Thrift Store near you. Maximum individual reward per order is 4 dollars.